Dr. McCabe completed his specialty training at Boston University School of GraduateDentistry where he received his certificate of advanced training in Periodontics. Dr. McCabe is a Diplomate of the American Board of Periodontology as well. 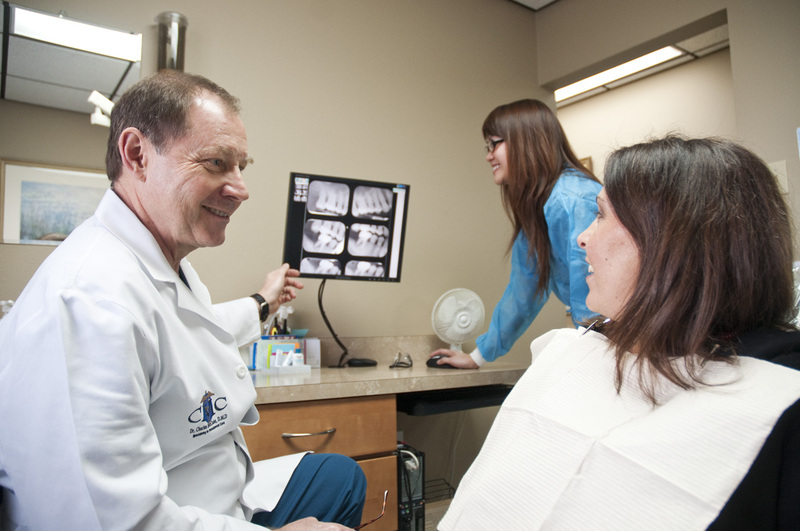 He is an Associate Professor of Periodontics at LSU School of Dentistry where he teaches the post-graduate students in the periodontal specialty program. Dr. McCabe received the “Award for Outstanding Teaching and Mentoring in Periodontics” presented by the American Academy of Periodontology. This award is given to the periodontal educator who has demonstrated a commitment to excellence in providing education in the full scope of clinical periodontics and relays that enthusiasm to students. Dr. McCabe has lectured locally and throughout the United States on topics of periodontics, implants, and laser periodontal therapy. He has served as President of the Louisiana Society of Periodontists as well as the President of the Louisiana State Board of Dentistry. Dr. McCabe is the Periodontal Adviser for the Crescent City Study Club, an organization dedicated to providing advanced education to the dental community. Dr McCabe has been honored to achieve membership in the American College of Dentists and the Pierre Fouchard Academy, organizations that acknowledge leaders in the dental profession. He is also an active member of the New Orleans Dental Association, the Louisiana Dental Association, the American Academy of Periodontology and the Delta Dental Study Club. 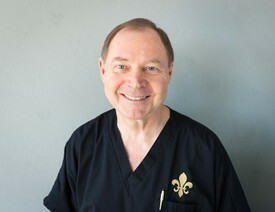 In 2009, he was selected by a vote of his peers to be included in the inaugural list of Top Dentists of New Orleans in the specialty of Periodontics and has received this award each year since then. Dr. McCabe is married to Kathleen Maguire McCabe and has two daughters, Lauren and Lindsey. He enjoys gardening, reading, biking, jogging and has completed the Boston Marathon twice.